While some families in the United States worry about the cost of expensive private schools, parents in Uganda are laying bricks to make sure their kids have a school to attend. At Immaculate Heart of Mary School in Ocodri Parish, Uganda there are enough classrooms for students through fourth grade. 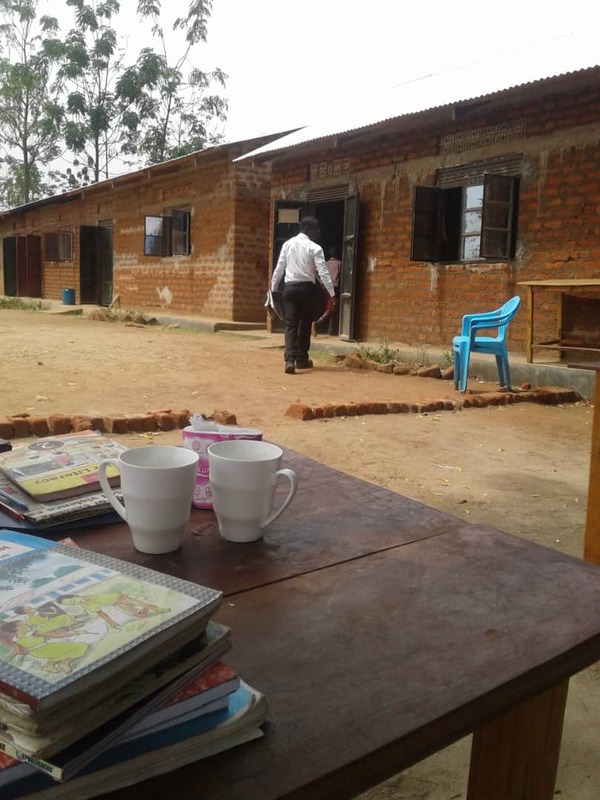 Every year, to ensure their children can stay at Immaculate Heart of Mary School through junior high, the parents lay bricks and the school buys building materials to add another classroom. There are public schools nearby, but their performance results are consistently poor. That’s why the parents of IHM will do whatever it takes to provide the best education for their children – even if that means building a school brick-by-brick. 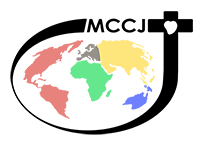 We were first introduced to IHM during the summer of 2018 when Comboni Missionary Fr. Chris Aleti took eight people on a mission experience to Uganda. Before leaving, they collected $700 in donations to purchase supplies for IHM School in Ocodri. 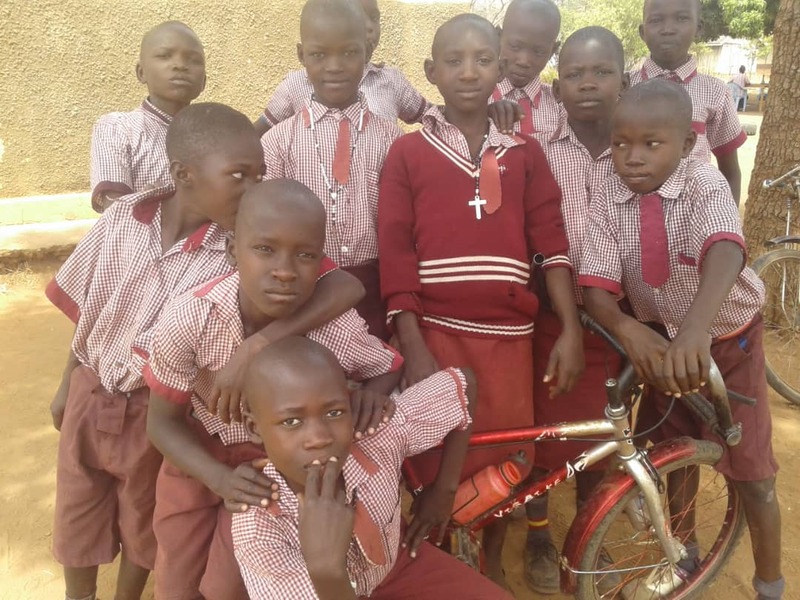 With just $700 the group purchased 1,440 exercise books, 720 pens, 1,000 pencils and two soccer balls – enough writing supplies to last two years. The teachers and pastor of IHM are caring and dedicated. The children receive an excellent education in all major subject areas, physical education, and once a week they go the nearby parish to celebrate Mass. Just like it is for millions of families around the world, it is important to the parents at IHM that their children receive a good, Catholic education. Thanks to the kindness of our donors, the Comboni Missionaries continue to support the families of IHM on Ocodri. Learn more about supporting our education mission projects at Empowerment Through Education. The parents of Immaculate Heart of Mary School in Ocodri Parish, Uganda lay bricks to build a new classroom for their school every year. Students at Immaculate Heart of Mary School in Arua, Uganda learn the Sign of the Cross. Students a Immaculate Heart of Mary School in Arua, Uganda prepare for Math class.